Ehhh….I have mixed feeling about this…. 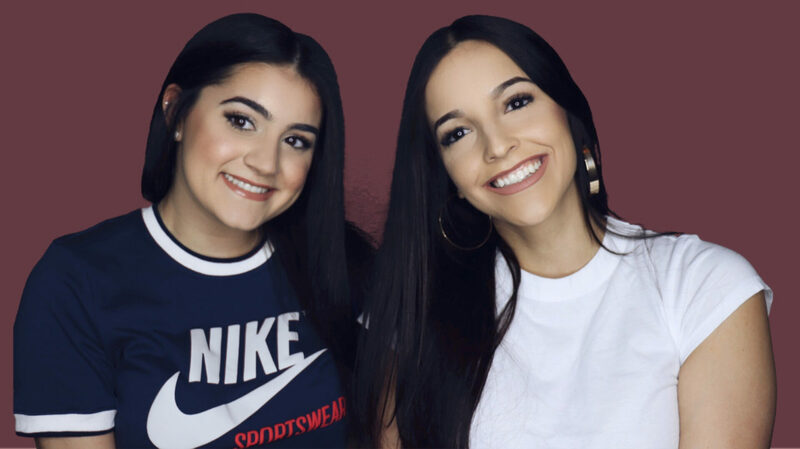 We are back at it with the ASK THE BRUNETTES ! I’ve had a few questions waiting to be answered and we finally got around them.. If you submitted one, our response will soon arrive! Hang in there lol!